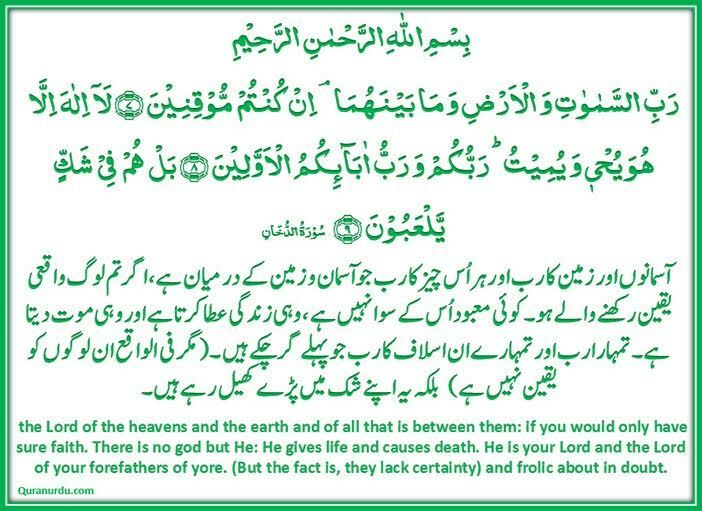 Posted on July 29, 2015, in Allah, Arabic, Education, God, Hadith, Islam, Muhammad, Quran, Quran Verse, Religion, TodayHadith, Urdu Translation. Bookmark the permalink. Leave a comment.